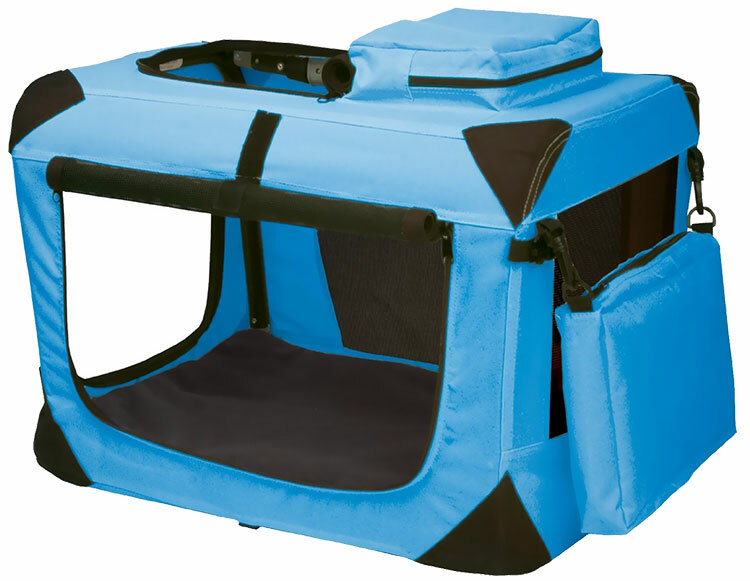 Pet Gear, Inc.'s Generation II Soft Crates are very spacious yet can be folded flat for easy portability. These durable crates have strong steel frames with 600 denier nylon covers that are removable and washable. Top, front, and side zippered doors make them very accessible. 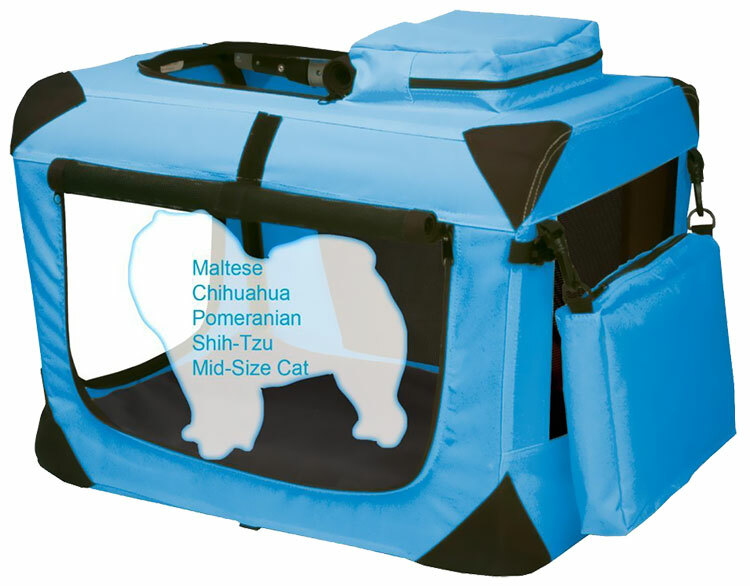 Top and side storage pouches allow you to store toys, blankets, treats, and other pet needs. The interior waterproof mat and fleece pad are both comfortable for your pet and easy for you to clean. I got this crate for my 17lb Mini Australian Labradoodle. 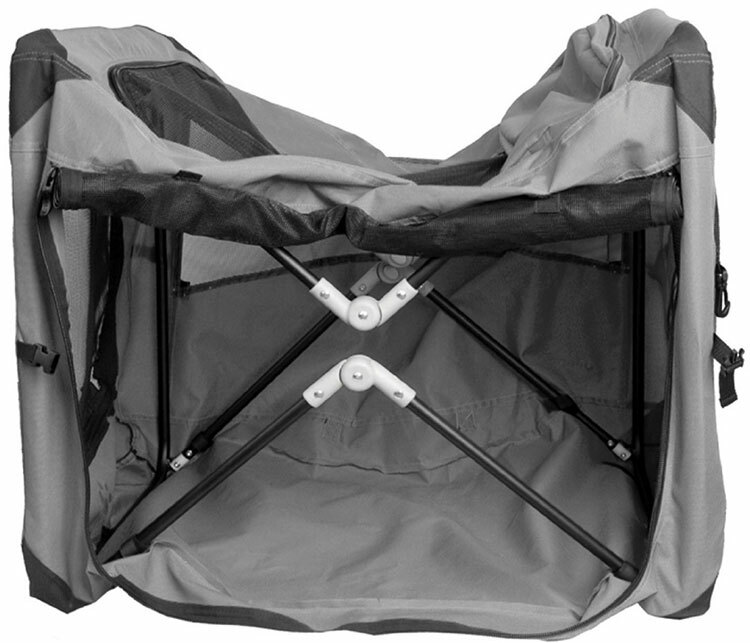 It is super easy to set up and very durable once it's put together. It folds flat so I can take it with us on trips to my mom's house. Absolutely love it!